Terriers were originally bred to go to ground after burrowing vermin, larger rodents, and even foxes. These high energy dogs would dig up underground dens and burrows while barking furiously, forcing the inhabitants out where hunters waited. 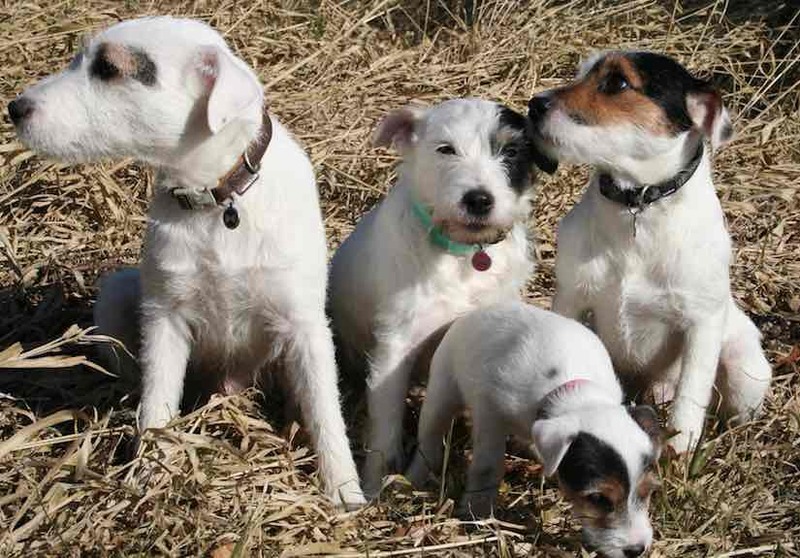 Some terrier dog breeds were even bred to finish the job themselves. Many terriers make ferocious watchdogs and if not properly supervised may become too aggressive. Most terriers are fairly small, their tenacious nature and boundless energy would make them hard to control if they were larger dogs. Due to some unscrupulous breeders and unmindful owners, a few breeds within the terrier group and some breeds with terrier mix have developed rather notorious reputations. 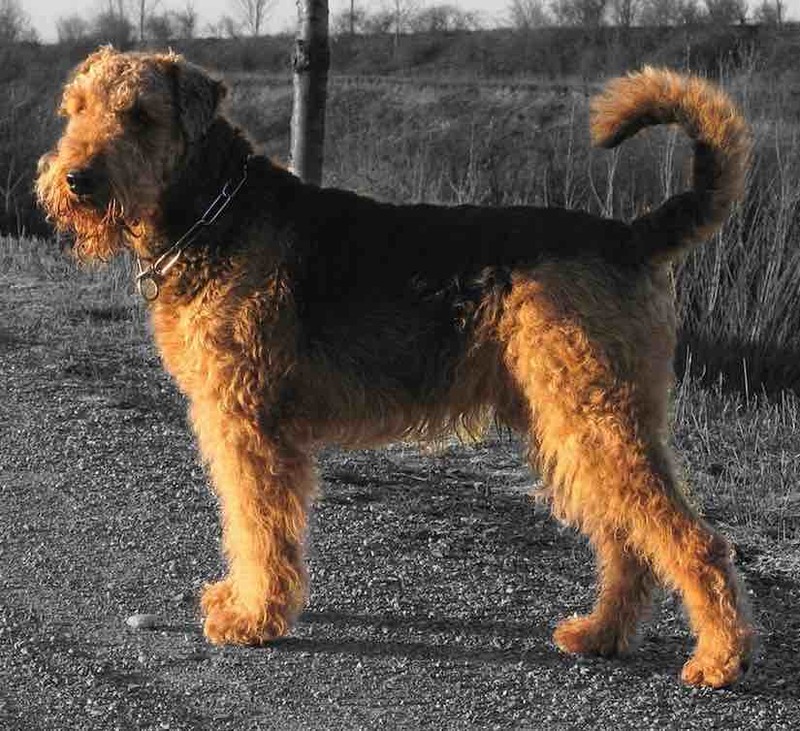 Airedale Terrier, also called Bingley Terrier and Waterside Terrier, is a dog breed of the terrier type that originated in the valley of the River Aire, in the West Riding of Yorkshire, England. It is often called the King of all terrier dog breeds. 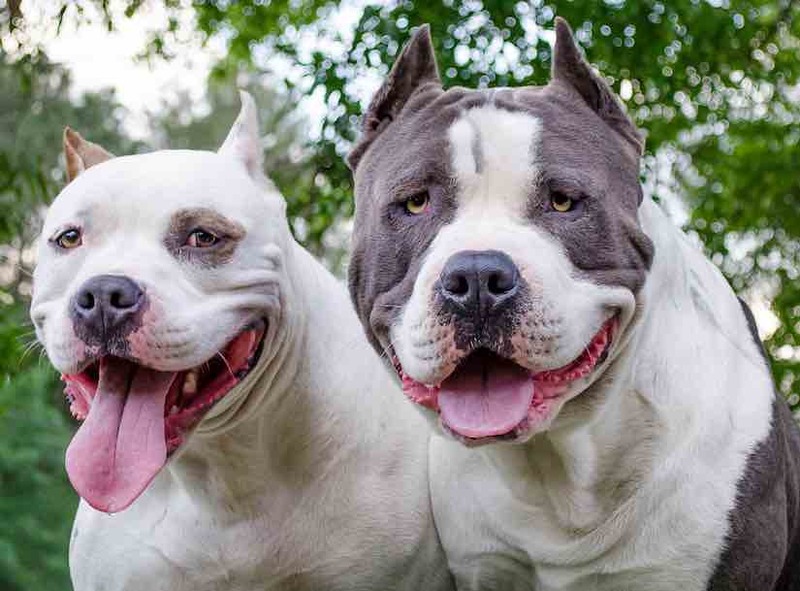 The American Staffordshire Terrier, also known as Amstaff is a medium-sized, short-coated American dog breed often compared to the American Pitbull Terrier and the Staffordshire Bull Terrier. The American Pit Bull Terrier is a medium-sized, solidly built, short-haired dog breed whose early ancestors came from England and Ireland. 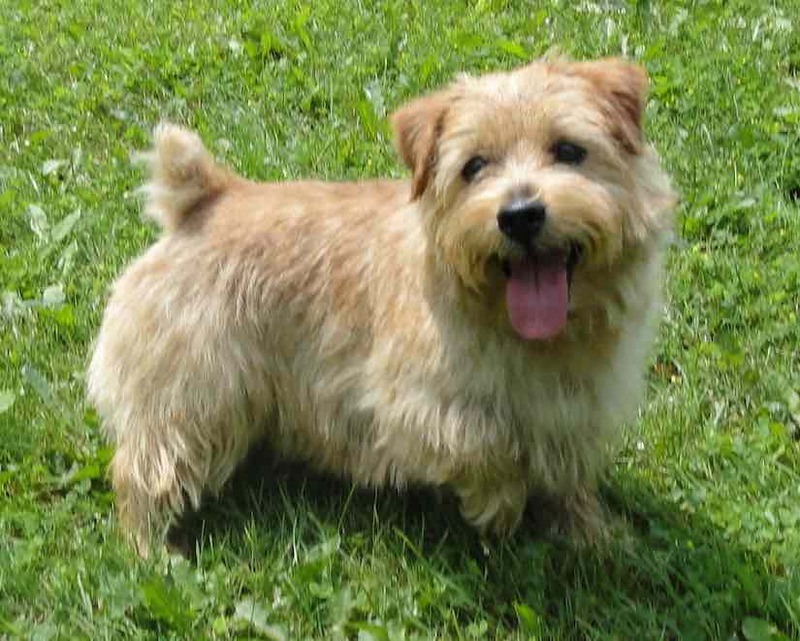 This terrier is also a member of the molosser breed group. Australian Terrier is a rugged little dog first developed in Australia from various terrier breeds which were brought out to the colony from Britain since settlement as they were valued as vermin killers and guard dogs, as well as companions. 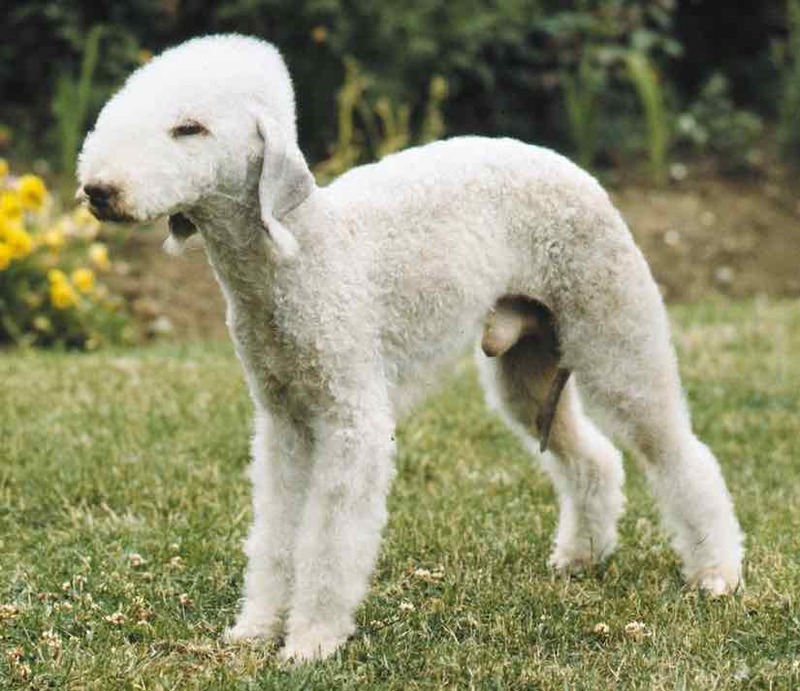 The Bedlington Terrier is a breed of small dog (which looks like a lamb) named after the mining town of Bedlington, Northumberland in North East England. The Border Terrier is a small, rough-coated breed of dog of the terrier group. 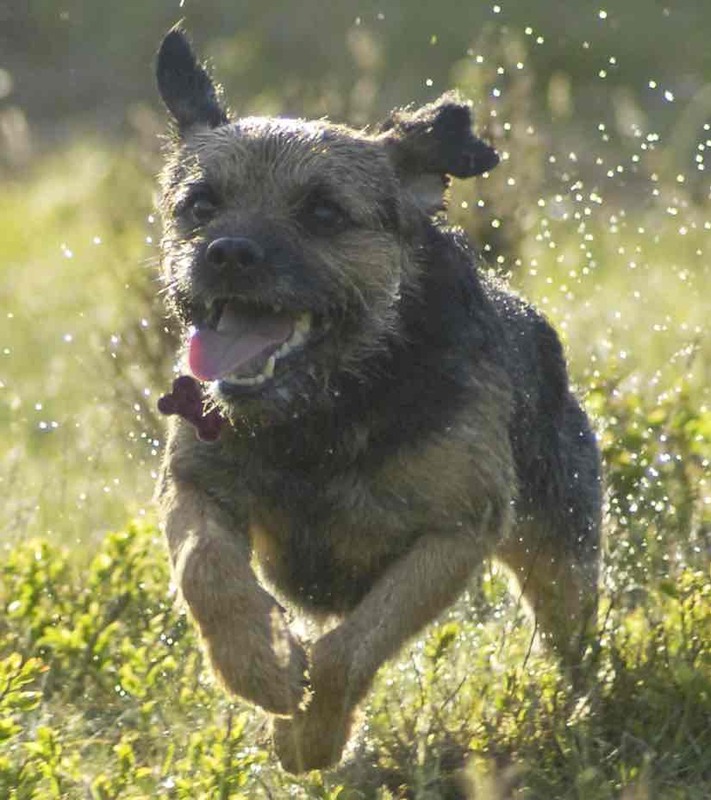 Originally bred as fox and vermin hunters, Border Terriers share ancestry with Dandie Dinmont Terriers, Patterdale terriers, and Bedlington Terriers. 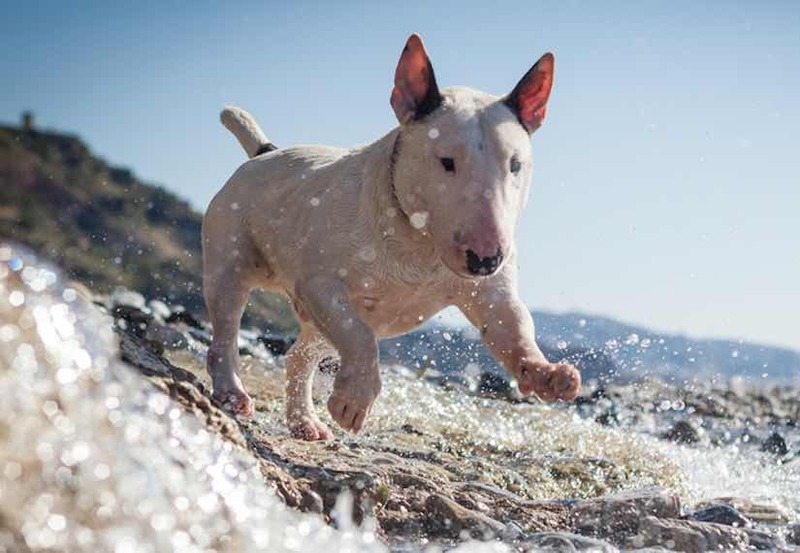 Bull Terrier has a clownish personality and a jaunty demeanor. The Bull Terrier thrives on affection and makes a fine family pet for almost any size home in any urban, suburban or country setting. There is also a miniature version. 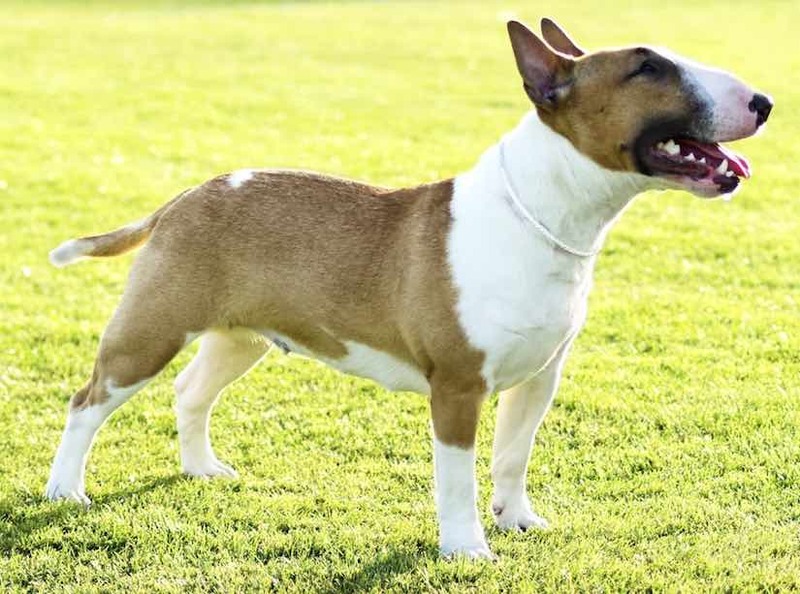 The Miniature Bull Terrier is same as the Standard Bull Terrier with the exception of size. 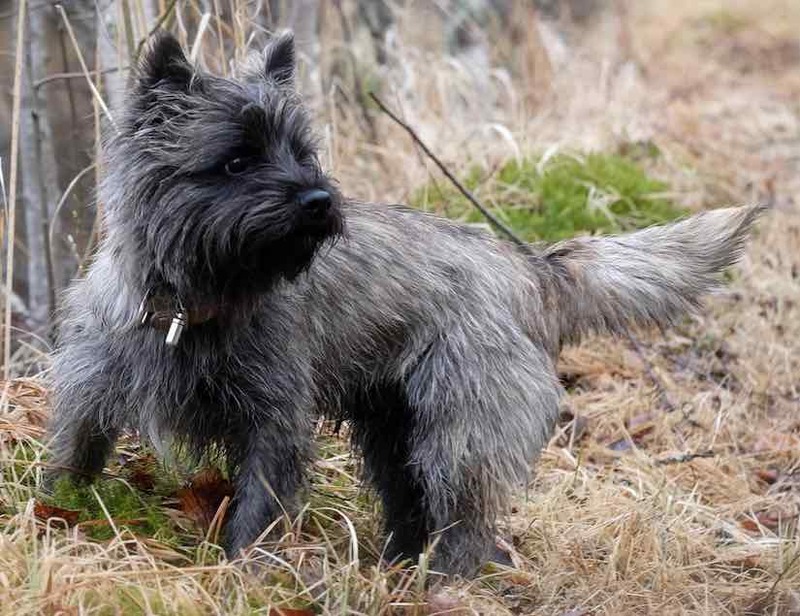 The Cairn Terrier is one of the oldest of the terrier breeds, originating in the Scottish Highlands and recognized as one of Scotland’s earliest working dogs. 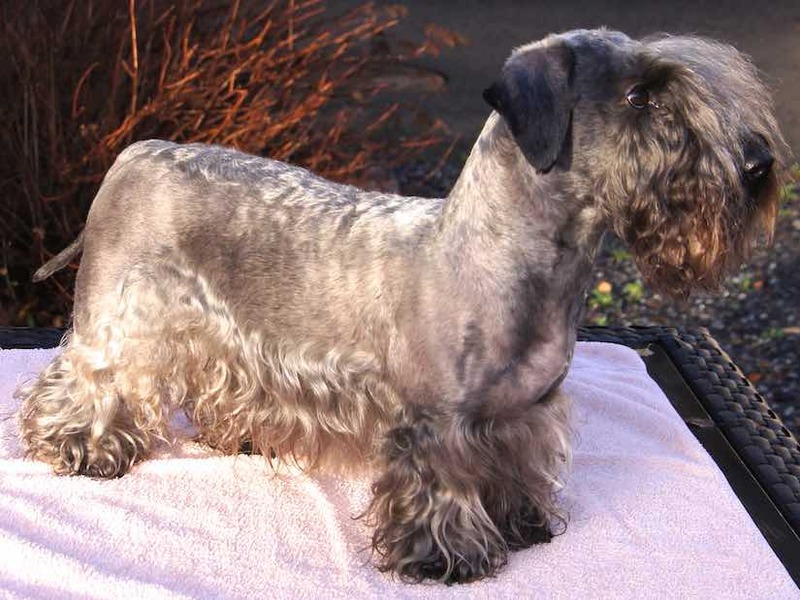 The Cesky Terrier is a small terrier type dog originating in Czechoslovakia. 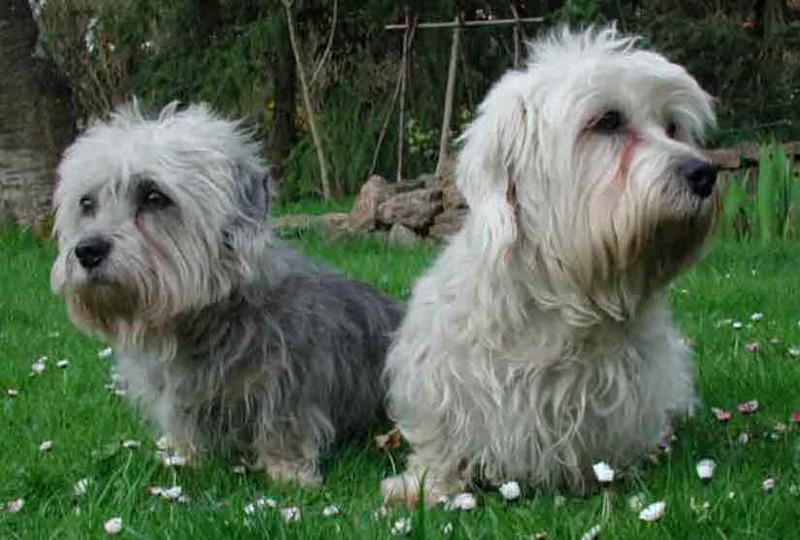 The Cesky Terrier was created by a Czech breeder, František Horák, in 1948, as a cross between a Sealyham Terrier and a Scottish Terrier. Dandie Dinmont Terrier is a small Scottish breed of dog in the terrier family. 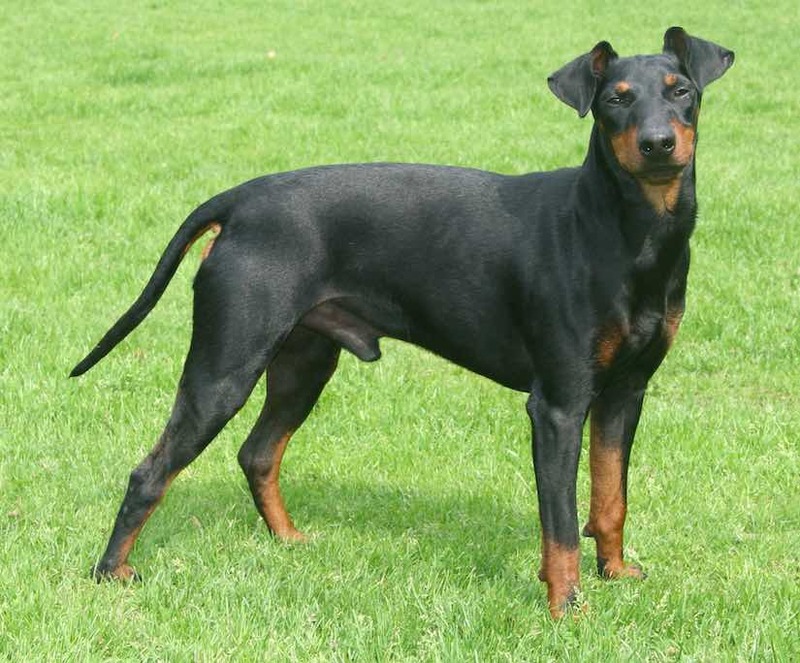 The breed has a very long body, short legs, and a distinctive top-knot of hair on the head. Smooth Fox Terrier preceded the Wire Fox Terrier in the show ring by 15 to 20 years. At first, they were classified as sporting dogs, a tribute to their keen nose, remarkable eyesight, and stamina in driving foxes from their hole. 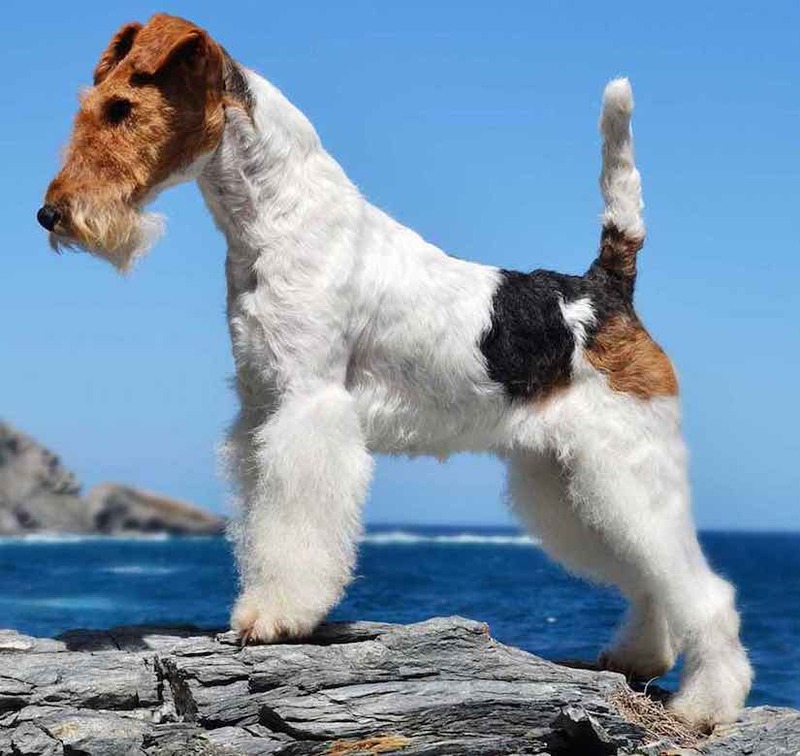 The Wire fox terrier’s most distinctive traits are its energy and intelligence. It has a low threshold for boredom and requires stimulation, exercise, and attention. The wire fox terrier is a companion animal that requires near-constant attention. The Irish Terrier is a dog breed from Ireland, one of many breeds of terrier. The Irish Terrier is considered one of the oldest terrier breeds. 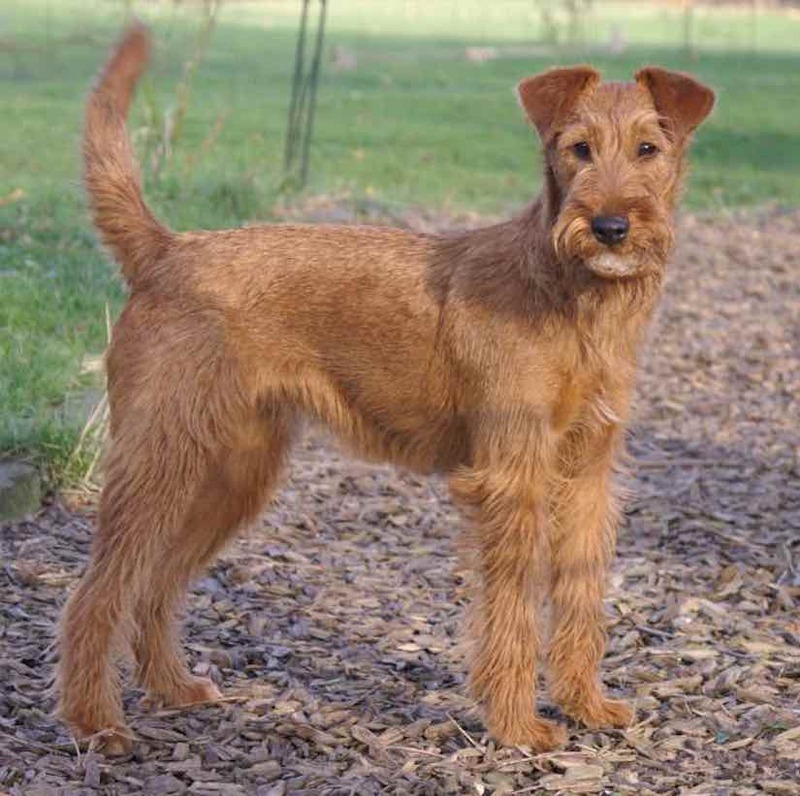 The Irish Terrier has the distinction of being the only all-red terrier. 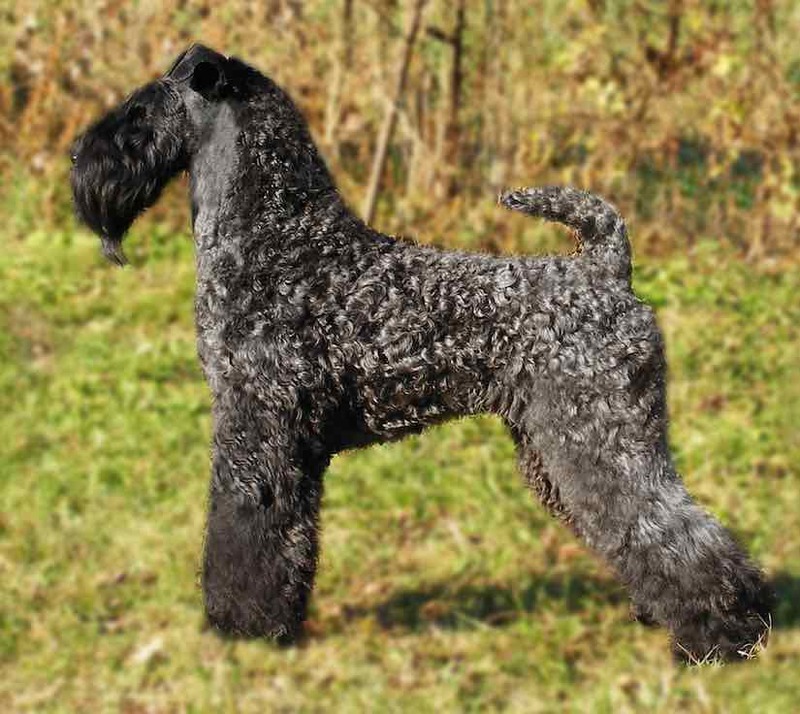 The Kerry Blue Terrier was originally bred to control vermin including rats, rabbits, badgers, foxes, otters, and hares. Over time the Kerry became a general working terrier dog breed. The Lakeland Terrier takes its name from its place of origin, the Lake District in England. The dog is a small-medium sized member of the Terrier family. This lively, spirited dog breed is a true terrier. Bred in Manchester, England, for the common man’s sports of rat killing and rabbit coursing. The Norfolk Terrier is a British breed of dog. 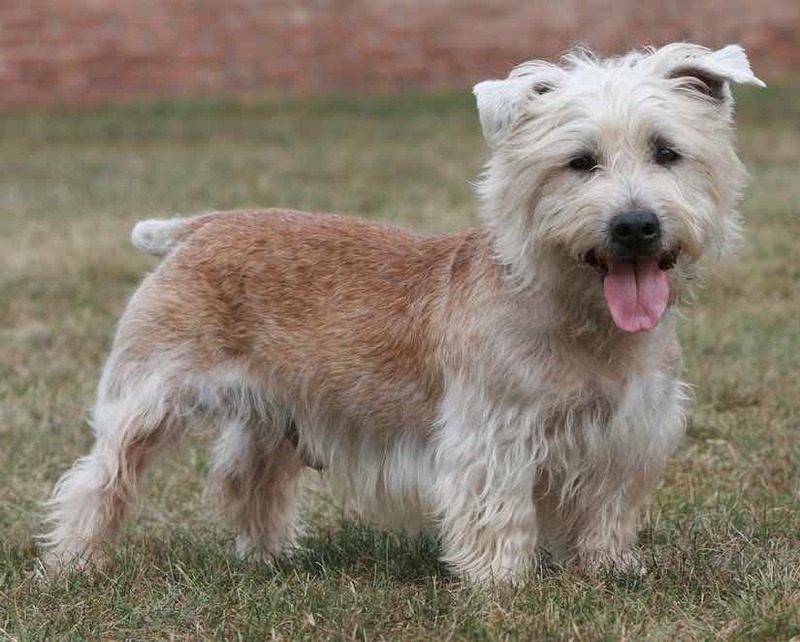 Prior to gaining recognition as an independent breed in 1963, it was a variety of the Norwich Terrier, distinguished from the prick eared Norwich by its drop ears. 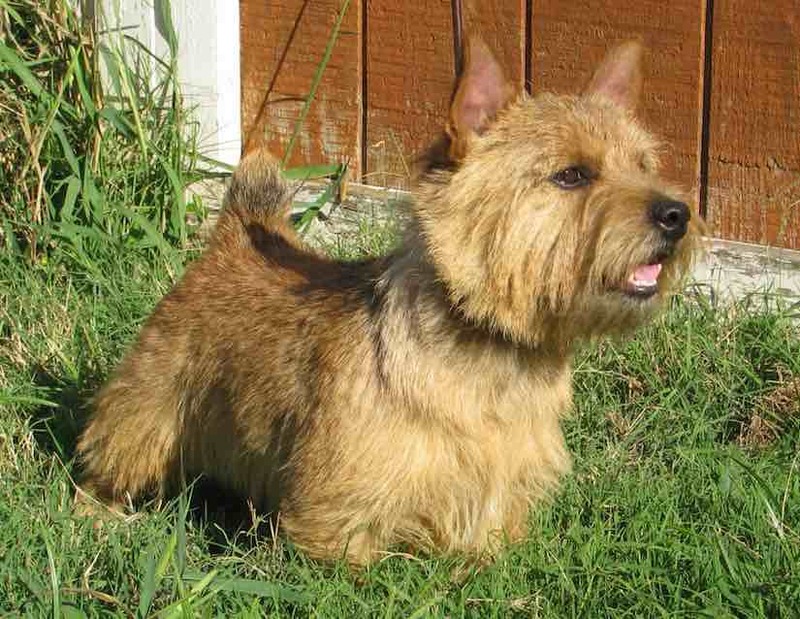 The Norwich Terrier is a breed of dog originating in the United Kingdom and was bred to hunt small vermin or rodents. 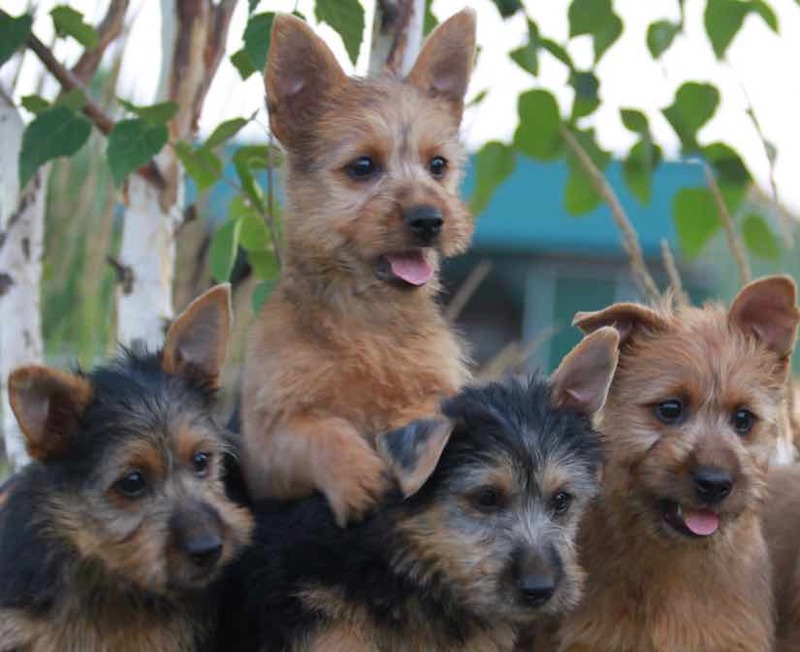 With a friendly personality, Norwich Terriers are today mostly a companion dog breed. The Miniature Schnauzer is a breed of small dog of the Schnauzer type that originated in Germany in the mid-to-late 19th century. 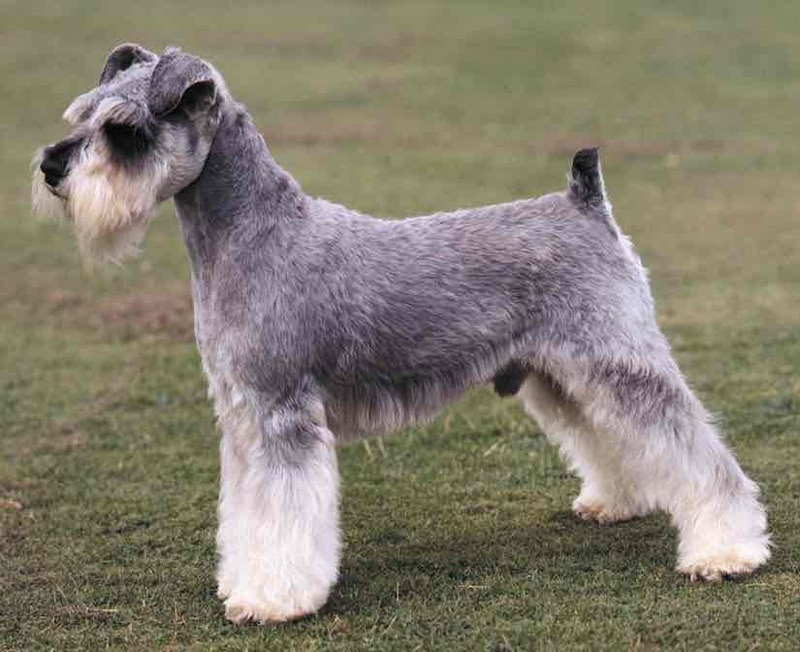 Miniature Schnauzers were developed from crosses between the Standard Schnauzer and one or more smaller breeds such as the Poodle and Affenpinscher, as farmers bred a small dog that was an efficient ratting dog. 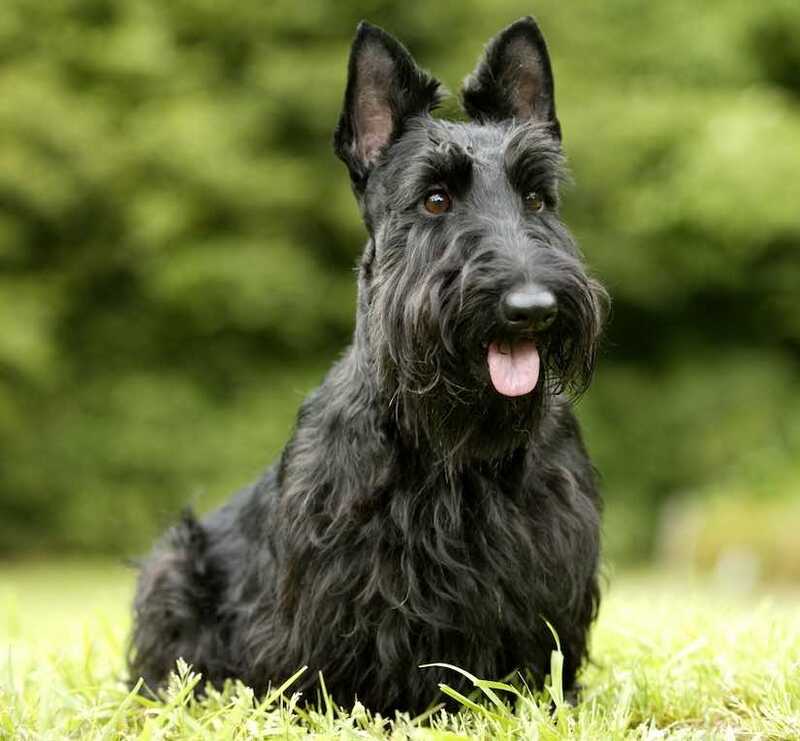 The Scottish Terrier, popularly called the Scottie, is an independent and stubborn terrier breed of dog from the highlands. 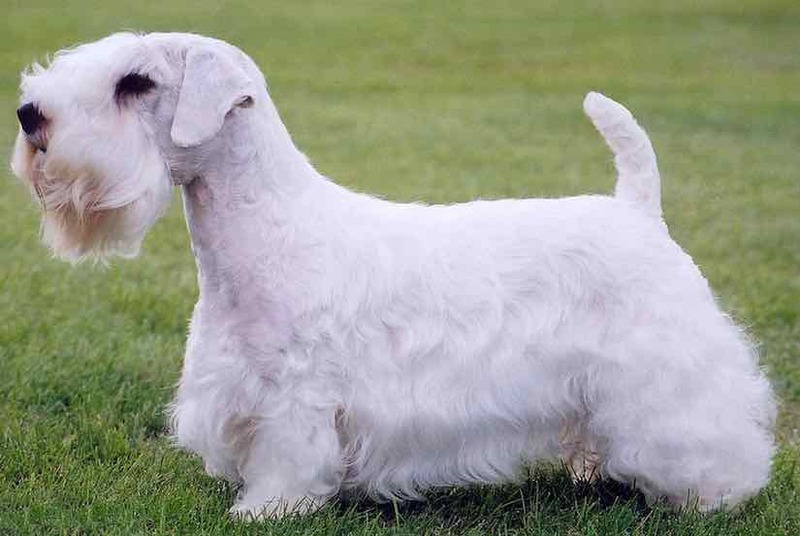 The Sealyham Terrier is a rare Welsh breed of small to medium-sized terrier that originated in Wales as a working dog. 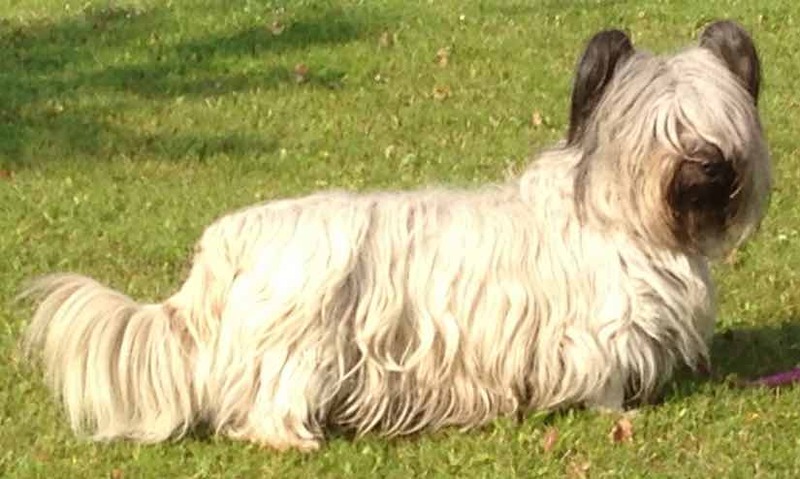 The Skye Terrier is a breed of dog that is a long, low, hardy terrier and one of the most endangered native dog breeds in the United Kingdom. 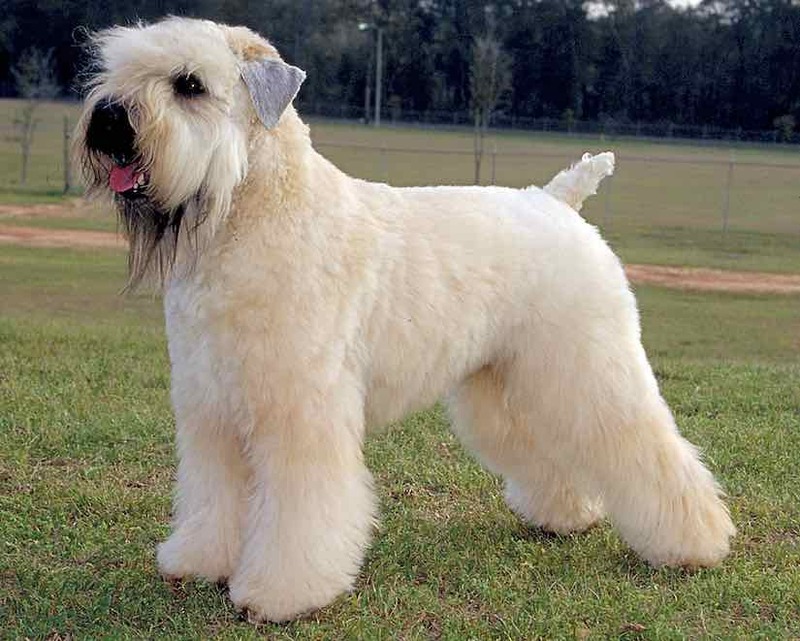 The Soft-coated Wheaten Terrier is a dog originating from Ireland. These dogs have a single coat which sheds very little hair, so they can be more easily tolerated by people allergic to other breeds. 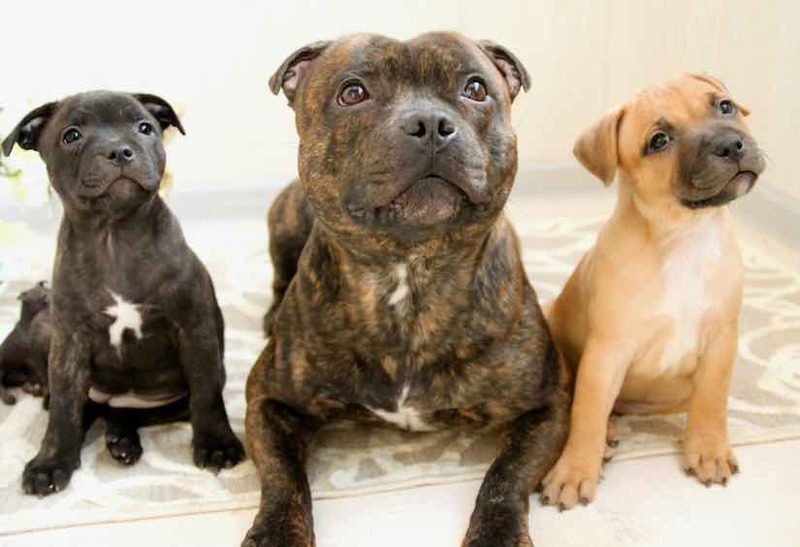 The Staffordshire Bull Terrier is a medium-sized, short-coated breed of dog. 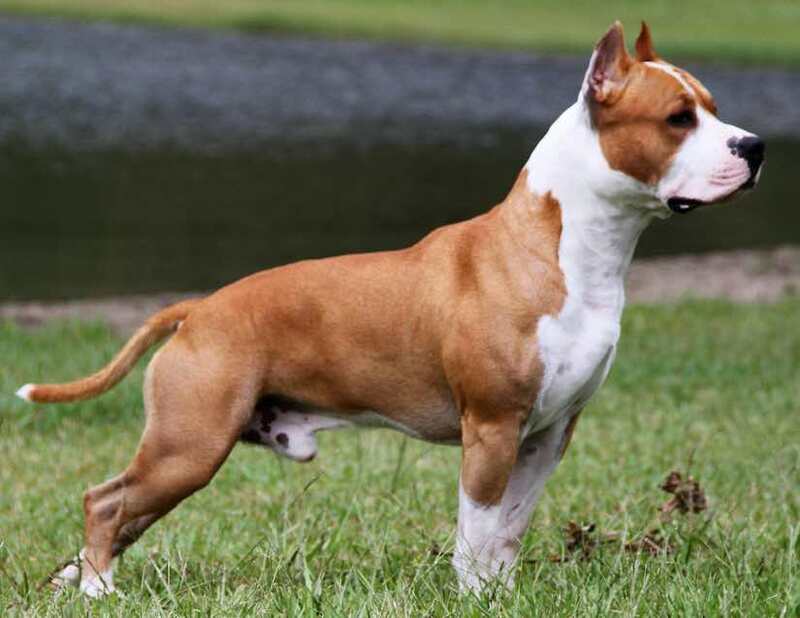 It is of English lineage and may be considered to be a pit bull type of dog. This breed is often compared with the American Pitbull and Amstaff. 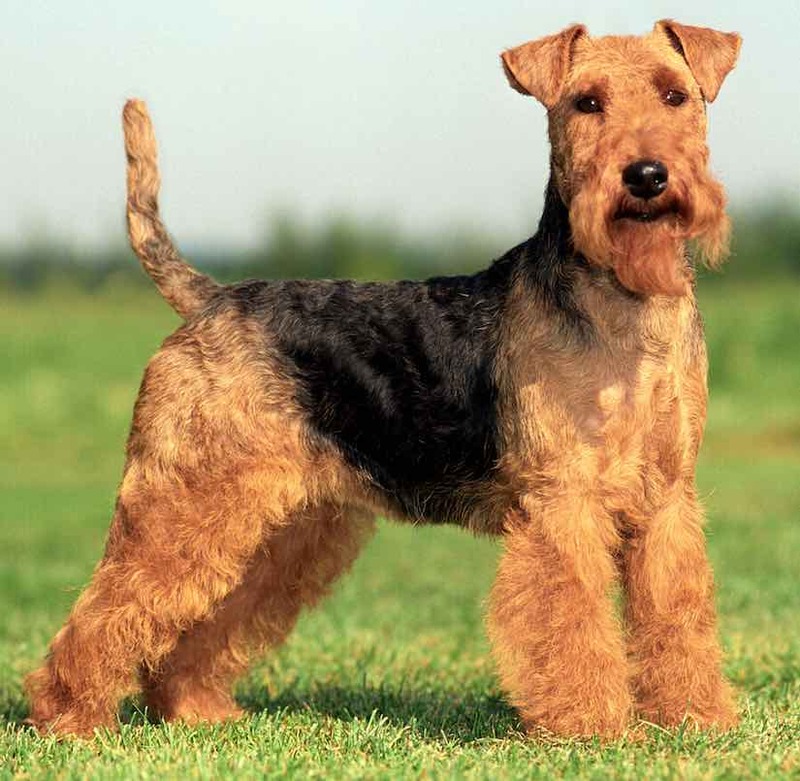 The Welsh Terrier originates from Wales and was originally bred for hunting fox, rodents, and badger, but during the last century, it has mainly been bred for showing. Despite this, it has retained its terrier strength of character. 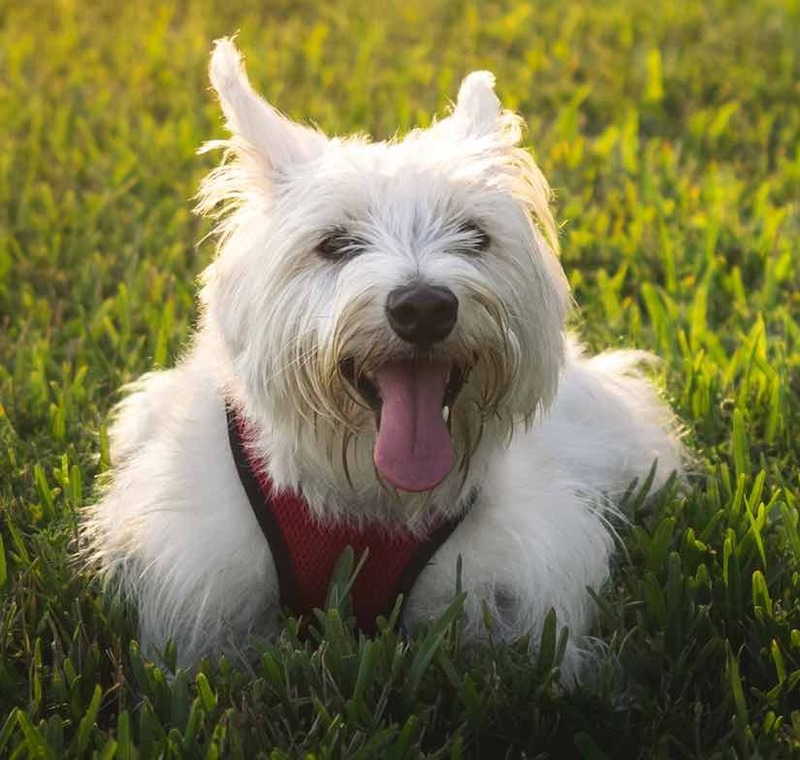 The West Highland White Terrier, commonly known as the Westie or Westy, is a Scottish breed of dog with a distinctive white coat. 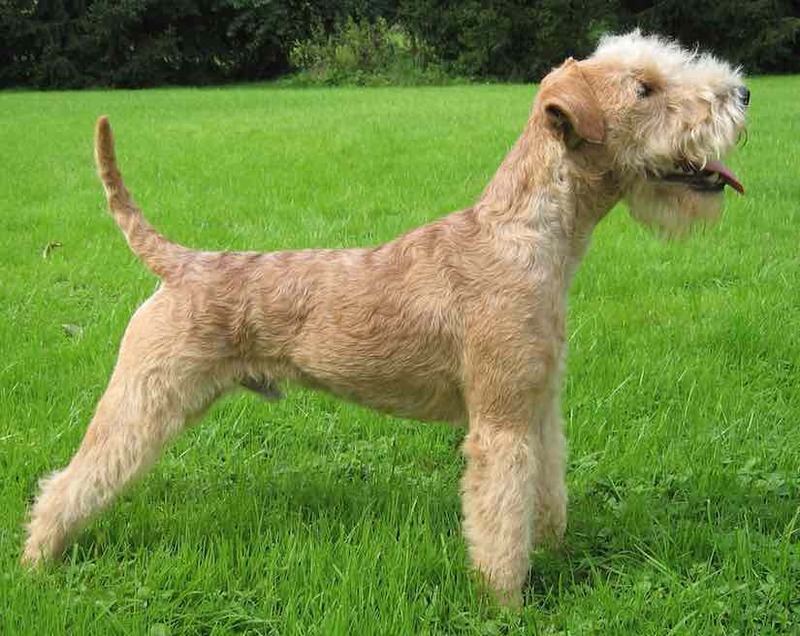 The Glen of Imaal Terrier is one of four Irish terrier breeds. The Glen of Imaal is more of a working terrier than a fashionable show dog. 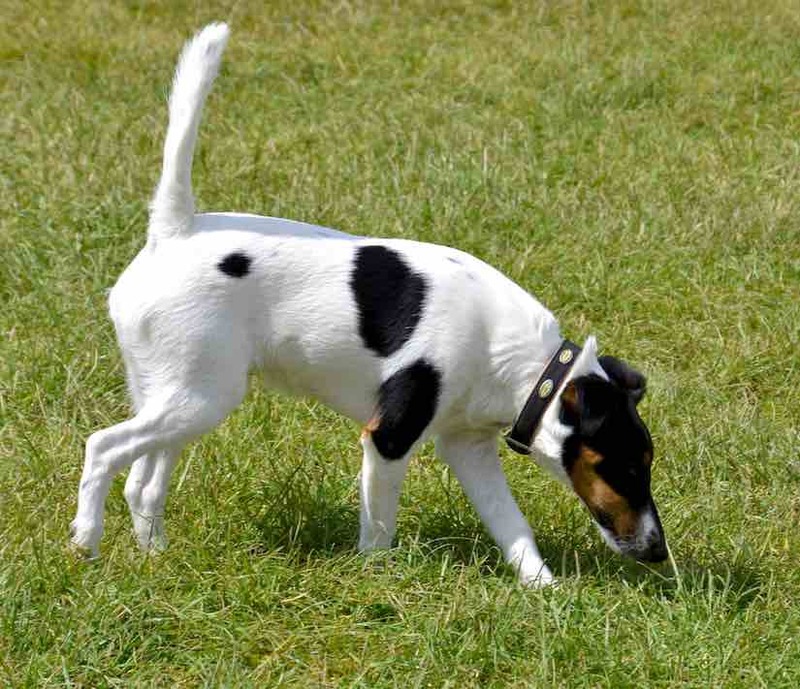 The Parson Russell Terrier is a breed of small white terrier that was the original Fox Terrier of the 18th century. 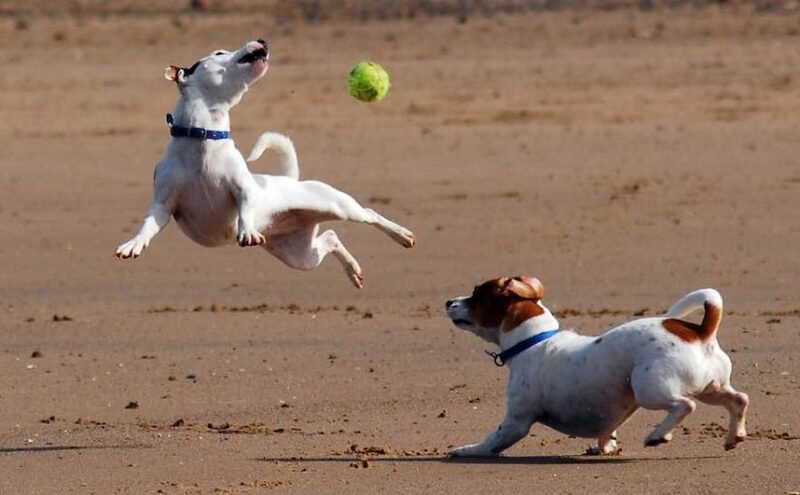 The breed is named after the person credited with the creation of this type of dog, the Reverend John (Jack) Russell. 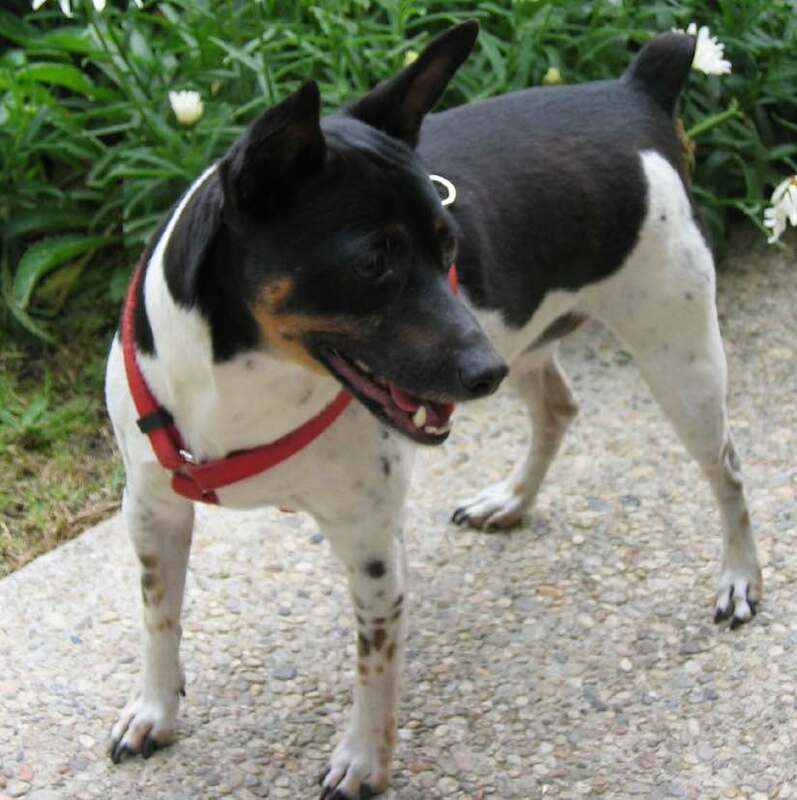 The Rat Terrier is an American dog breed with a background as a farm dog and hunting companion. Traditionally more of a type than a breed, they share much ancestry with the small hunting dogs known as feists.